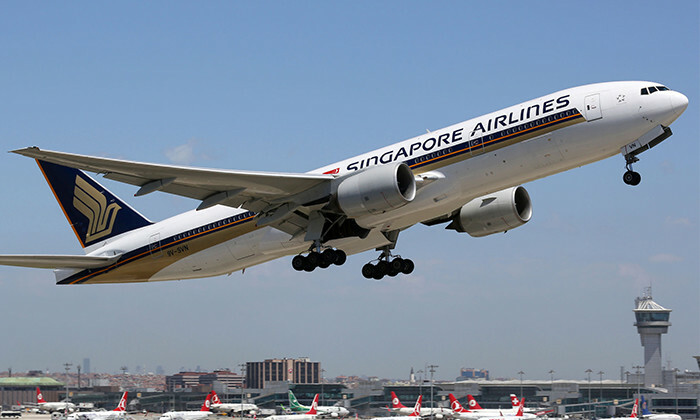 Singapore Airlines has announced a new voluntary no-pay leave policy eligible for crew in the ranks of chief steward/stewardess and flight steward/stewardess. The national carrier puts the need for this new policy down to temporary surplus of crew during the September-November period. The way to a boss's heart is through his or her stomach. This job seeker has gone the extra mile to land a job. ..